Corbelling of towers. "Palladian" motif in tower suggests the Ayer Mill, Lawrence, designed by Charles Main. 9/9 double windows. Former owners - Industrial Vinyl Sales recently removed to No. Andover 1975 - now vacant. Commercial rented space. Admiral Folding Box rented but relocated to Methuen. 1990 recorded as 30 Railroad St. The site of the Andover Commons apartment complex was once the estate of Nathan Frye who lived in the home at 166 North Main Street. The land was purchased by M. T. Stevens Manufacturing Co. in 1879 along with the Marland Mills buildings on Stevens St. This parcel of land was a vacant lot of a long wide field at the top of a bluff overlooking the Shawsheen River below. A portion of the field was rented by the Niotus Club for use of their athletic field which held a baseball field and tennis courts. M. T. Stevens & Sons Co. sold the five acre parcel to the Tyer Rubber Manufacturing Co. in May 1910. The Townsman reported on the plans to build the new factory on May 6th due to the lack of room at the No. 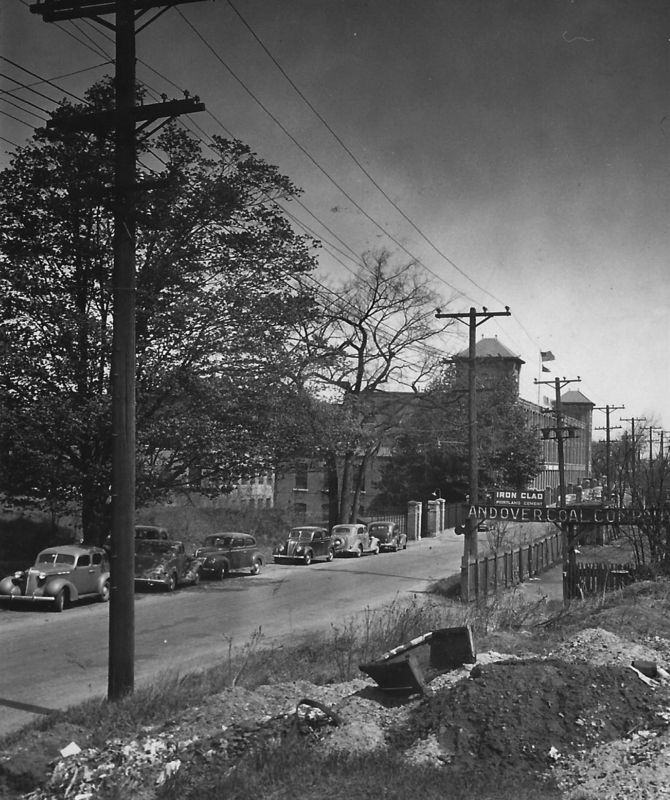 Main Street site, "The new location assures abundant room, the best railroad facilities, modern mill buildings, and a factory designed and constructed for the best possible manufacturing efficiency." 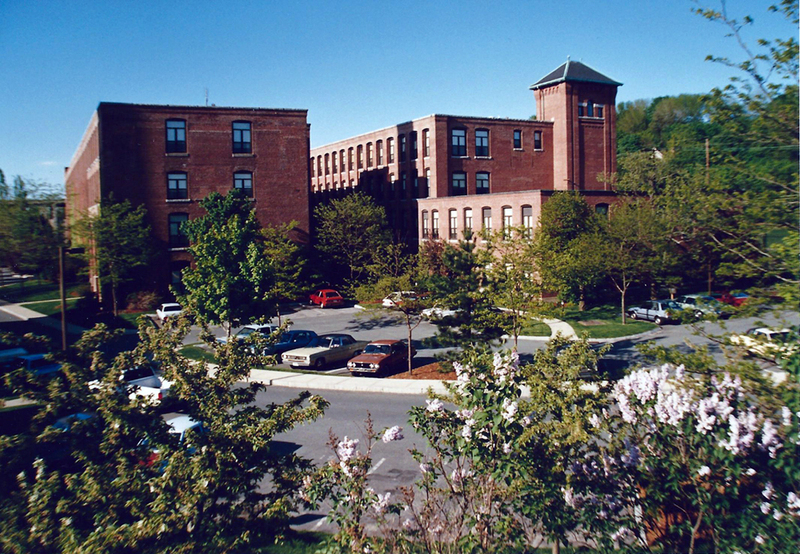 The Tyer Rubber Co. plant was designed by the Charles T. Main Company of Boston in 1911. 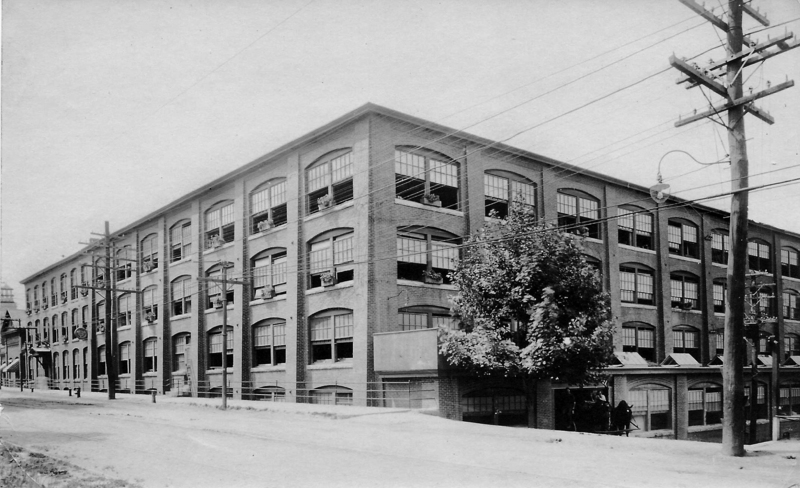 The new Tyer Rubber Co. building at 30 Railroad Street was first constructed for the production of automobile tires. Most of original buildings erected by Smith & Dove Manufacturing Co. for their linen thread production in Abbott Village were replaced between 1894-1912 by new buildings also designed by Charles T. Main. AT Jan. 24, 1913 - Occupying New Tyer Factory - Construction began in April 1912 - "The plant consists of two main buildings, No. 1 mill being 290 feet long by 60 feet wide, and No. 2 mill being 290 feet long by 50 feet wide. Each mill consists of three stories and a basement and each department is partitioned off from the other with brick walls. There is plenty of light in all parts of the factory from an abundance of windows on each side and the the ends of the buildings. The plant will also be lighted with electricity generated from a dynamo situated in the engine room." " The boiler room which is 70 by 80 feet now contains four boilers, but accommodation has been made for eight more. ...The coal pocket of concrete adjoins the boiler-room... iron cars will convey coal from the pocket to the boilers. A spur track from the Boston and Main has been laid above the pocket and the cars can be empties quickly and economically. The plant was built by the B. F. Smith Construction Co. of Pawtucket, R. I. and the architect was Charles T. Main of Boston." Power was entirely by steam and consisted of two Rice and Sargent receiver cross compound condensing engines. Both of the engines, which developed 1000 and 750 HP, are intact, together with the rope drive pulley system for the 1000 HP engine and a Westinghouse D C generator for the 750 HP engine. In addition, a small Rand-Ingersoll cross compound engine, with a flyball governor dating from about 1900, is in place on the level below the main engine room. In the boiler room are 4 horizontal return tubular boilers, made by the Robb Engineering Co., Ltd. Of South Framingham, MA. They are dated 1912. There are three mill buildings, each of four stories, constructed of brick, and designed according to standard mill construction principles of the early 20th century. From the HAER Inventory PH0401013: Tyer Rubber Co. (Div. of Converse Corp.), 1912, Rubber products factory, corner of Lewis and Main Streets, Andover, Essex, MA, Industrial classification 2252, USGS Quad map & UTM Grid Ref. - Lawrence 19.32420. 472510., inventoried by Peter M. Molloy of 800 Mass. Ave., No. Andover, MA 01845, Merrimack Valley Textile Museum dated 11/1/75. In 1856 Henry G. Tyer, an English emigrant who had received some training in the rubber industry in New Jersey, established in Andover a small factory for the manufacture of rubber cement in buildings owned by the Boston and Maine Railroad. Tyer soon began making rubber shoes, and in 1876 the Tyer Rubber Company was incorporated in a brick mill, 80' x 30' on North Main St. between Lewis St. and Pearson St. This building was located on North Main St. on the present site of the Andover Safety Center our Fire and Police Departments. Tyer obtained patents on the manufacture of rubber compounded with zinc oxide, to create white rubber, and he used this product to dominate the manufacture of water bottles and syringes. The business expanded to include a wide range of small items, such as rubber bands and pharmaceutical accessories, but the major product was rubber footwear called the Compo. Tyer died in 1882, but his son Horace Henry Tyer continued the business. In 1909 the company began making automobile tires and tubes. In 1922 the company ceased the manufacture of tires and expanded its production of rubber footwear and small items, such as piano tubing, hot water bottles, tobacco pouches, and industrial rubber rollers. Tyer Rubber Company became the Tyer Rubber Corporation on Dec. 31, 1971. Conrub Acquisition Corp. Inc. on Dec. 27, 1971 and changed the name to Converse Rubber Corporation on Dec. 31, 1971. Converse was a subsidiary of Eltra Corp. of NY. Tyer Rubber and Converse Rubber merger was completed on Oct. 1, 1974. 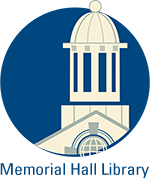 The company has continued to operate as a division of the Converse Corporation. The Andover operations were later closed and the building sold to Tyer Industries Inc. in June 1978. The property was sold to Andover Commons Associates of Milton, MA on February 2, 1981. John M. Corcoran & Co. were the developers of the transformation of the building into an apartment complex building. Steffian - Bradley Associates of Boston were the architects in the 9 million renovation of the historic rubber factory. The new design of 167 elderly housing apartments included 149 one bed room apartments and 18 two-bedroom apartments and townhouses. 8 of the townhouses were located in the old boiler building. 10% of the units were designed handicap accessible. The project also included Section 8 rental subsidy from the Federal Housing and Urban Development Department. 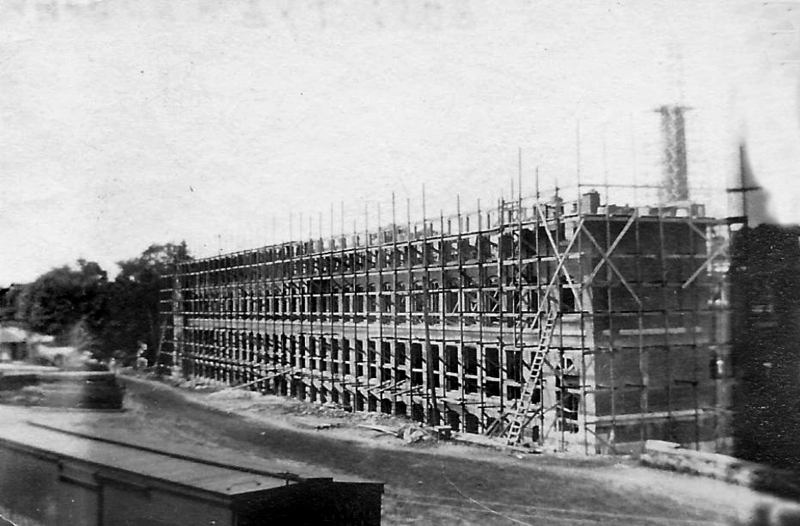 A new four story wing was constructed to connect the two original buildings. A community room, solarium and a library were added at the ground floor. The exterior landscaping included a former 18' flywheel from the plant and a nod to the buildings history. "The entire orientation was redirected toward the Shawsheen River bordering the rear of the property. --This produces a cloistered effect, creating greater privacy for the residents." Across Railroad Street an 8' berm running 1600' was constructed and landscaped to shield residents from the railroad tracks that run parallel to the road. Parking was also created for residents and guests. In 2013 the old boiler smokestack , one of only two that remain in town from the industrial period, was taken down for safety reasons. Business History of Andover - Anniv. Souvenir of the Andover Townsman, May 20, 1896, p. 16-19. Converse Rubber Corporation - Oct. 1, 1974 - b. 1340 p. 480 merger with TRCo. Outbuildings / Secondary Structures The current Wholefoods Store was a later addition to the Tyer Rubber Co.
Major Alterations Added to at both ends. Converted to elderly housing apartments in 1980s. North Main St. plant 1910 corner of Lewis St. now fire station site.